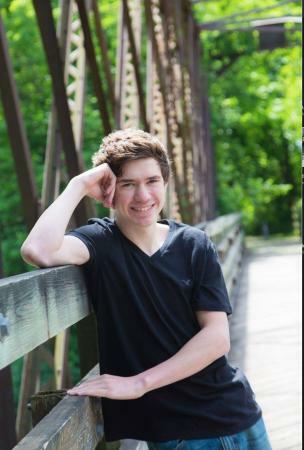 MACOMB, IL – Morris Community High School senior Michael Milton, of Dwight, IL, has been selected for Western Illinois University's Centennial Honors Scholarship, which awards $10,000 per year to academically high-achieving students. Milton plans to major in biochemistry. "WIU is a good, affordable university which is also in state and not too far from home," said Milton. After graduation, Milton is looking into a medical career.